Ju-Ju Twist - TOWN SHXT Feat. 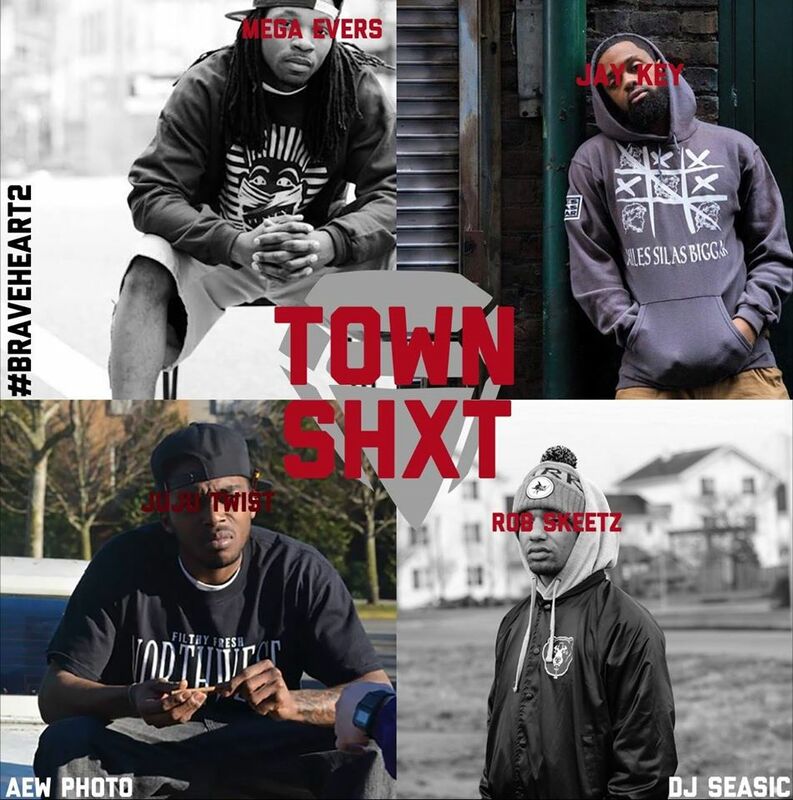 Rob Skeetz, J-Key & Mega EvErs [Official Music Video] (BraveHeart 2). 'TOWN SHXT' | Produced By: DJ Seasic. | Shot By: Amelia Woodford. | Amelia Woodford Photography (http://www.aewphotography.com). | Edited By: Ryan Charles. | Track Engineered By: Nima Skeemz @ The Ruby Room Studios. 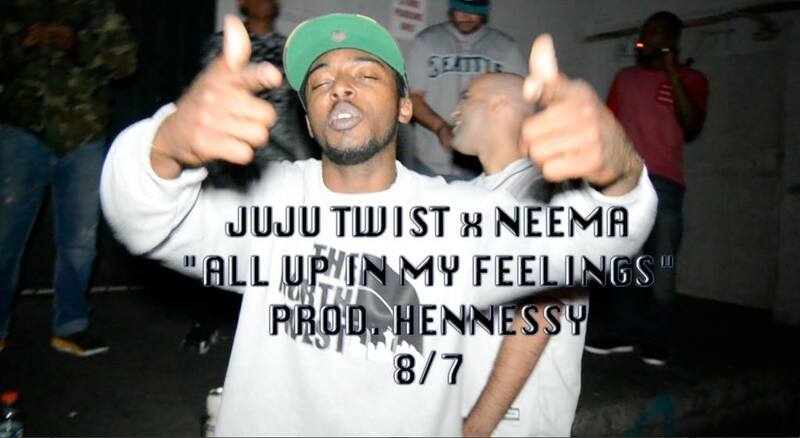 Ju-Ju Twist x Neema - "All Up In My Feelings" (OFFICIAL MUSIC VIDEO). Shot By: Carrick Wenke. Produced By: Hennessy. 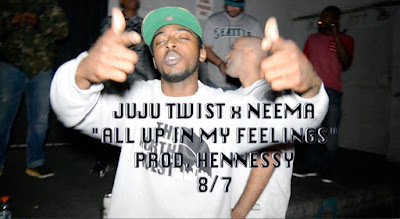 Ju-Ju Twist x Neema "All Up In My Feelings" Official Music Video Drops Tomorrow (8/4/15). Track Produced By: Hennessy. Music Video Shot By: Carrick Wenke. 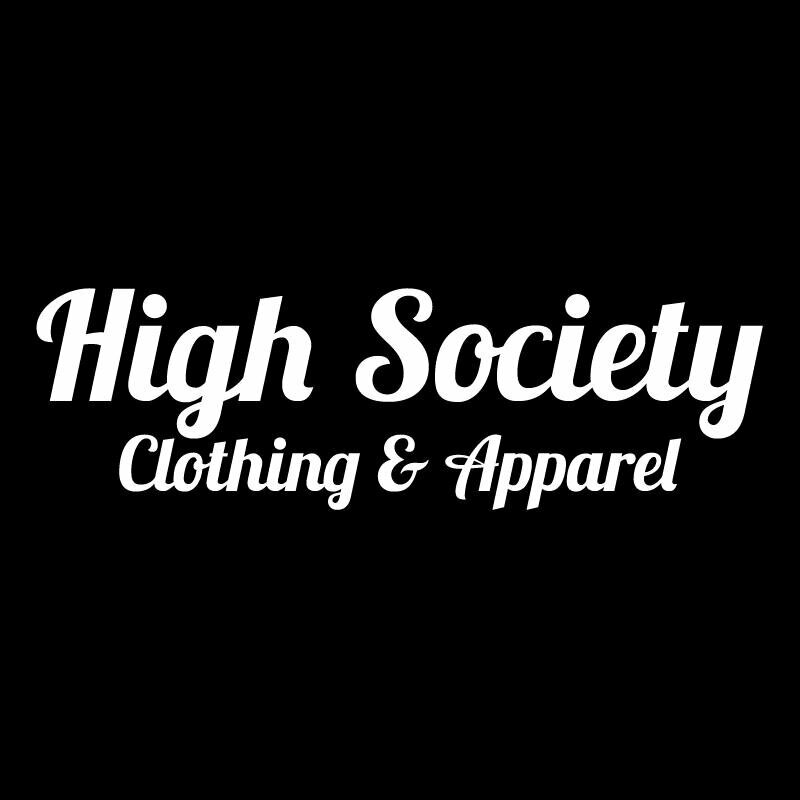 Our fellow Elevated Minds Network entity High Society Clothing & Apparel launched their official website and online store recently. Be sure to check it out and buy one of their 'Take Off' T-Shirts. 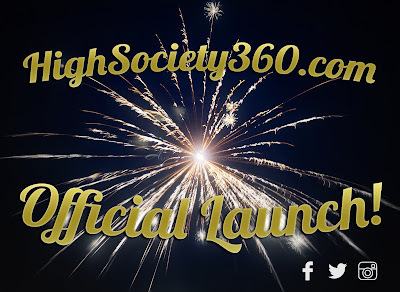 Many thanks and blessings in advance! 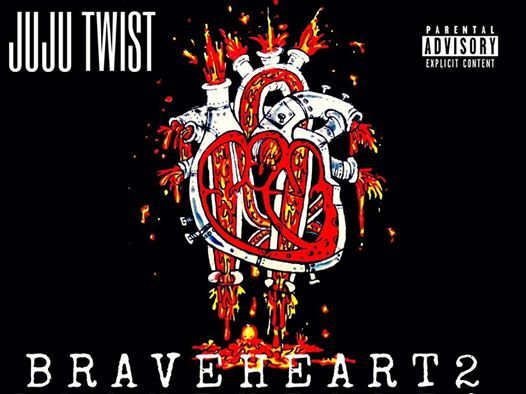 Ju-Ju Twist’s BraveHeart2 Cover Art. Artwork by Johnny Skjelbred. © 2013 - 2016 willamill l All Rights Reserved. Awesome Inc. theme. Theme images by Ollustrator. Powered by Blogger.